*The font size and boldness are proportional to the number of times the occupation was visited in GCIS during the year 2019. The higher the number of visits, the bigger and bolder the occupation title will appear. 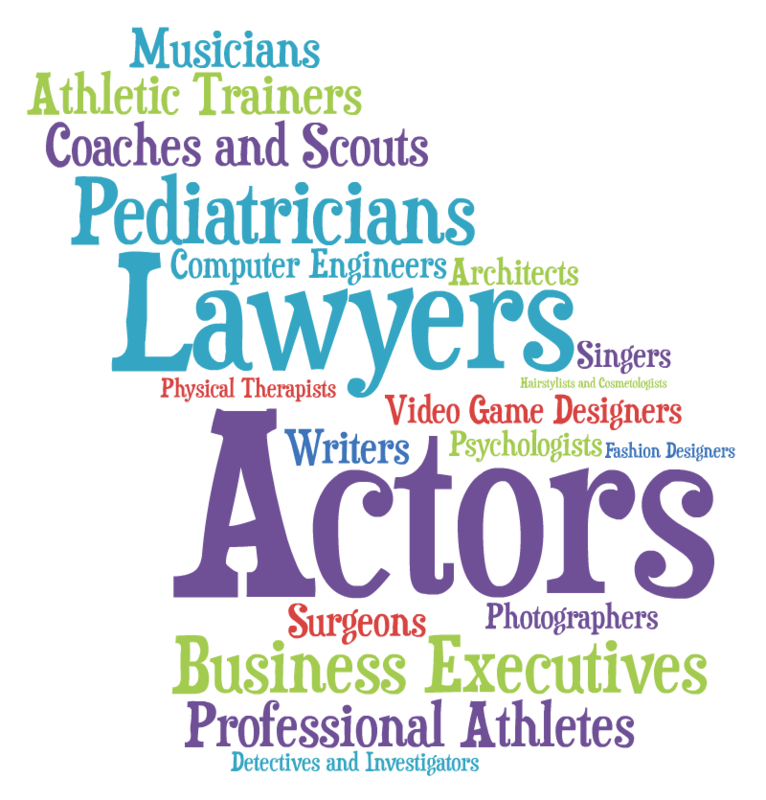 Only the top 20 most popular occupations are included here.